The launching ceremony of noted journalist Shaukat Ali Javed’s book Scientific Writing was held at the University of Health Sciences (UHS) on Friday. Renowned medical specialist Professor Dr Mahmood A Malik was the chief guest. UHS Vice Chancellor Professor Javed Akram, King Edward Medical University VC Professor Khalid Masood Gondal and Fatima Jinnah Medical University VC Professor Dr Amir Zaman Khan were also present besides a large number of medical faculty and postgraduate research scholars. 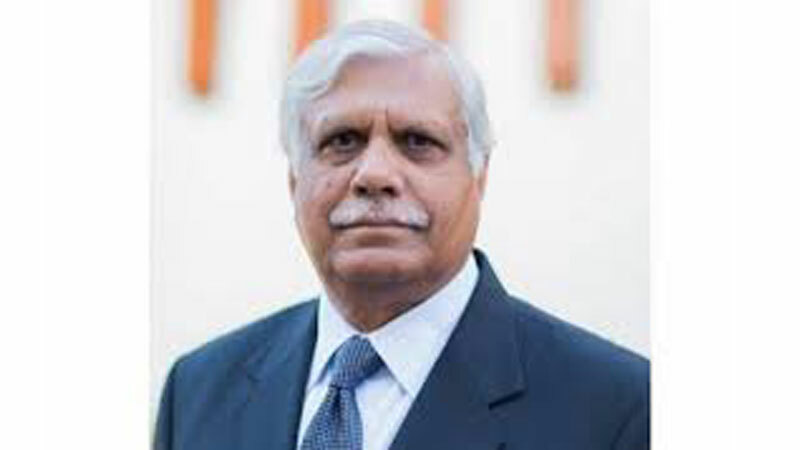 Shaukat Ali Javed is the chief editor of professional medical publications. He is the founding member of the Pakistan Association of Medical Editors and Eastern Mediterranean Association of Medical Editors. Addressing the ceremony, Professor Dr Mahmood A Malik said that the fundamental purpose of scientific discourse was not the mere presentation of information and thought, but rather its actual communication. “It does not matter how pleased an author might be to have converted all the right data into sentences and paragraphs; it matters only whether a large majority of the reading audience accurately perceives what the author had in mind,” he elaborated. He added that to answer a scientific question, you needed to have an organised and a pre-planned way of doing so. “This way of answering the question must be reproducible by other people and must always lead to the same conclusion,” Professor Javed Akram opined. Shaukat Ali said that scientific writing followed rigid structures that reflected the scientific method underlying it. “Science is often hard to read. Most people assume that its difficulties are born out of necessity, out of the extreme complexity of scientific concepts, data and analysis. The results are substantive, not merely cosmetic: Improving the quality of writing actually improves the quality of thought,” he explained. The book covers the topics of history of medical writing, designing and planning of a scientific study, literature search, data collection, research proposal for funding, authorship guidelines, peer review and scientific misconduct. It contains articles written by experts from Iran, Saudi Arabia, United Kingdom and Pakistan.